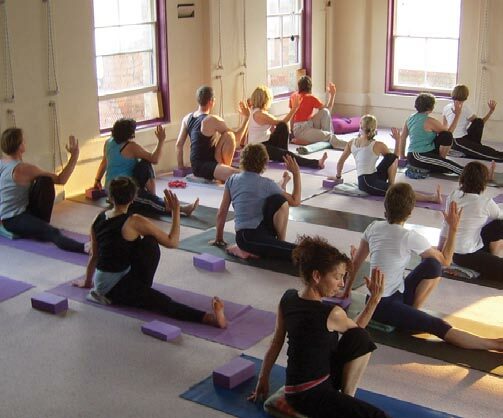 Doutta Galla Yoga Studio was established in 1992. Many students have studied and practiced here over the years. If you have any photos you would like to share, please let us know. 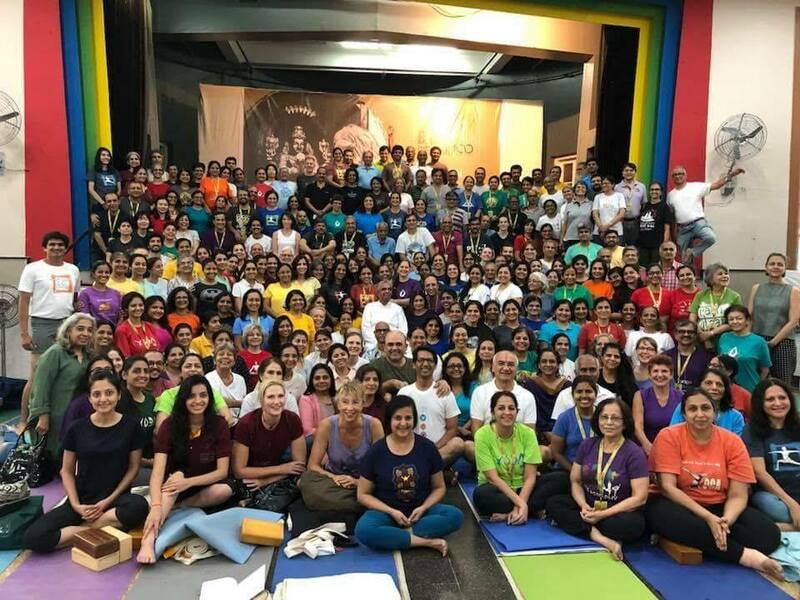 Photo from Prashant Iyengar intensive, Mumbai, March 2018.